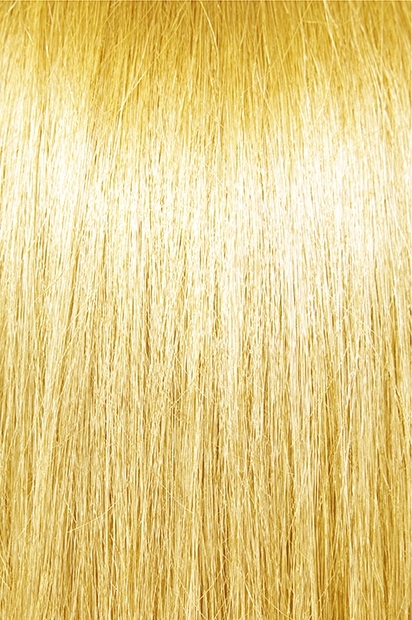 Bohyme Machine Weft Brazilian Wave - Super Hair Factory Inc.
Bohyme Machine Weft hair extensions are made of 100% top quality human remi hair. 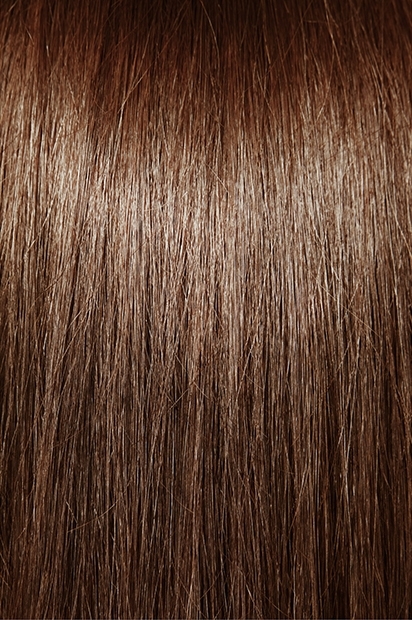 Machine Weft Brazilian Wave is sewn in to lay flat against the scalp for a natural look. As the pioneers of remi hair, Bohyme produces some of the best machine-made wefts in the world. They are comfortable and beautiful, yet still strong and durable. 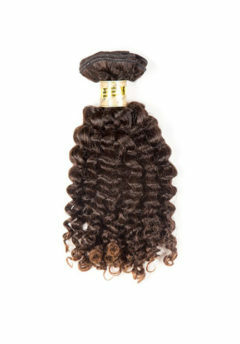 BOHYME BRAZILIAN WAVE is a dynamic style for long lasting, curly hair. This style is a natural curl that is soft and very manageable. It arrives with a soft curl but when wet, it becomes an even deeper curl texture. The light texture of the Brazilian Wave is a dream to wear and maintain.